Manny Kapelsohn has a broad-based practice with more than 30 years of experience handling complex litigation in both commercial and personal areas. He is a nationally-known weapons and use-of-force expert, advising law enforcement agencies with regard to use-of-force policies. 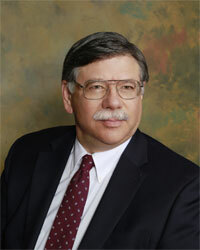 In addition, he is a consultant to manufacturers regarding product liability and risk management issues.